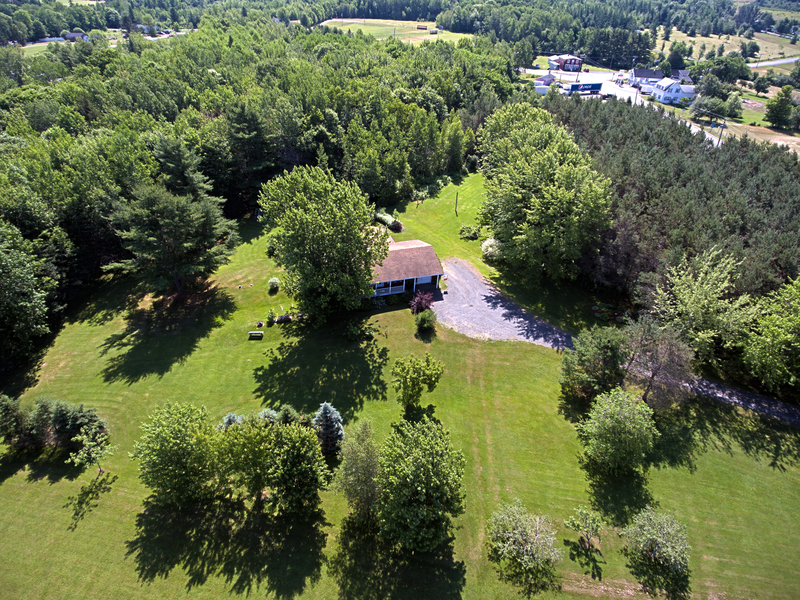 Our New Brunswick cottage rental is located in the village of Cambridge-Narrows. 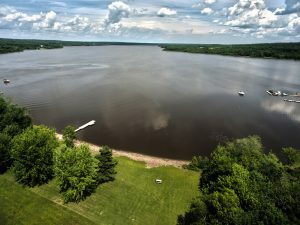 It is situated right on the beautiful Washademoak Lake. Our Jenkins Cove Cottage is only a 45 minute drive away from Fredericton (New Brunswick’s Capital), half hour away from Sussex, and an hours drive from Moncton or Saint John. Whether you are looking for a romantic getaway or a family vacation, you will be able to relax in our beautiful 3 bedroom, 1 bath cottage. Our cottage can sleep 6 people comfortably. With a beautiful private beach on the Washademoak Lake, this cottage is perfect for a week long of fun in the sun! 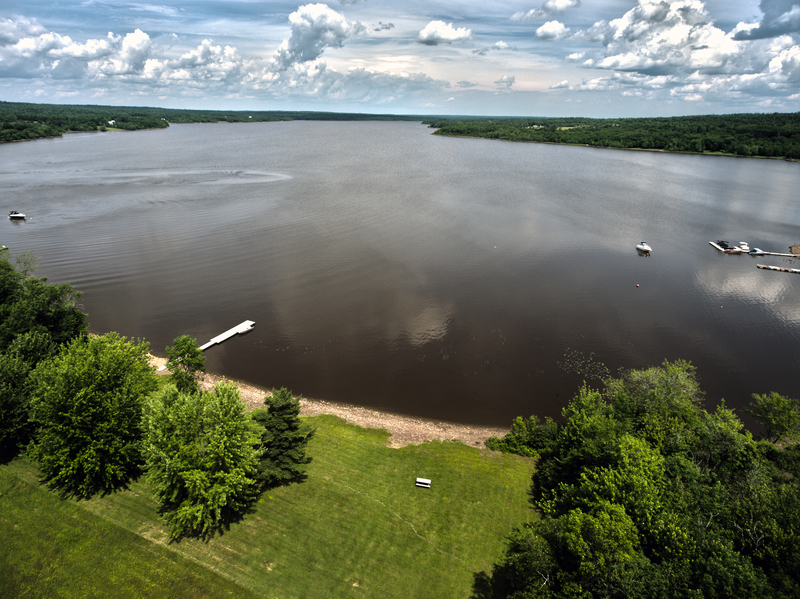 This is a perfect place for swimming, boating and kayaking! The kids will love playing on the beach and swimming and then enjoy a nice bonfire, roasting marshmallows at night. Or if this is a romantic getaway enjoy a relaxing soak in our hot tub looking up at the stars in the night sky. With a hot tub, barbecue, fire pit and beach, this cottage rental is sure to please all ages! The large front and back yards are the perfect setting for family fun. Pet friendly, up to a 2 pet maximum. Full bathroom, including tub, shower, etc. Click here for more information on activities in Cambridge-Narrows and the surrounding areas. Book your New Brunswick cottage vacation rental today!